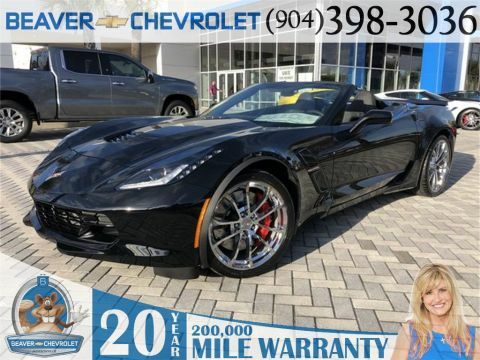 Only 4 Grand Sport models left in stock! 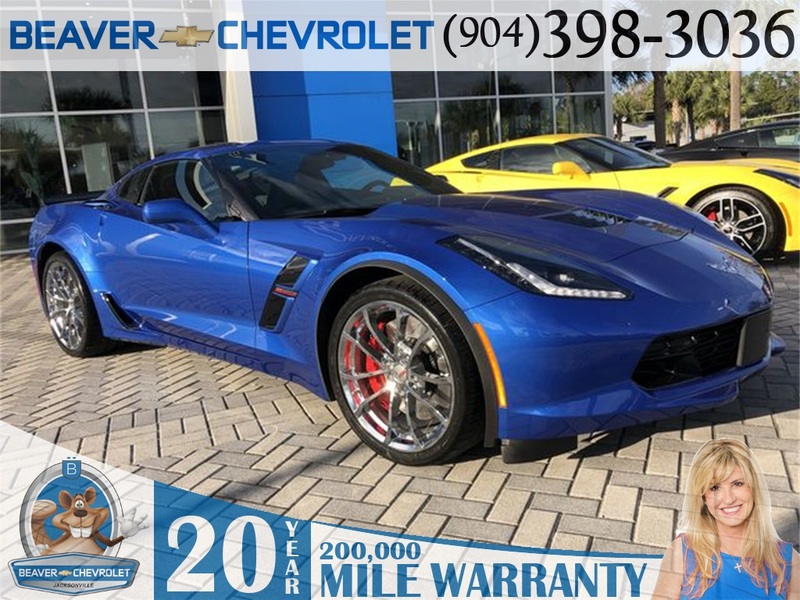 Leather Interior, Bluetooth Handsfree, Rear View Camera, Painted Body-Color Carbon Fiber Removable Roof Panel, Wheels: 19" x 10" Fr & 20" x 12" Rr Grand Sport Chrome. 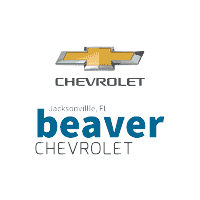 We, at Beaver Chevrolet, look forward to earning your business and providing you outstanding Customer Service before, during, and after your purchase. With our 4.8 out of 5 Star Consumer Review , on Dealer Rater, proves we go above and beyond your expectations and make your experience smooth and easy. 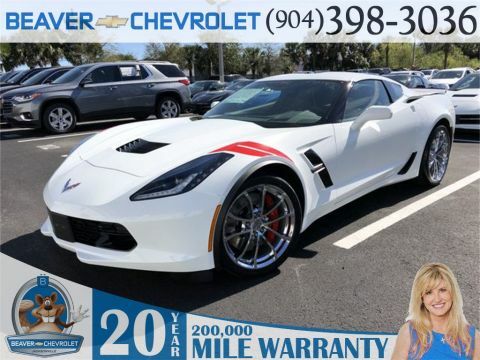 Every New Chevrolet comes with a 20 Year/ 200,000 Powertrain Coverage(See Dealer for Details) . 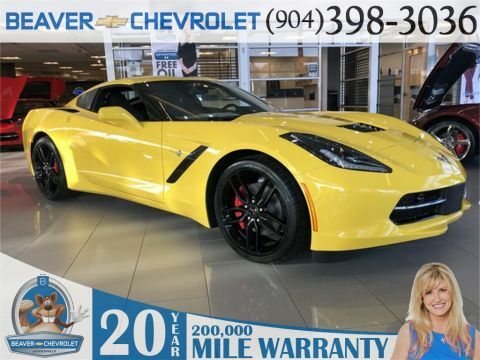 Here at Beaver Chevrolet, We are Here to Wow Ya'.